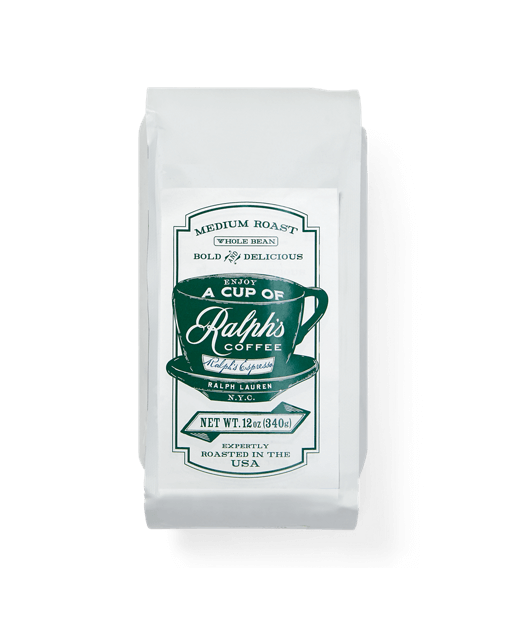 Ralph’s special blends, including Ralph’s Roast, Decaf, and Espresso, feature organically grown beans from Central America, South America, and Africa, and are roasted and packaged in Philadelphia by La Colombe. Only the all-natural Swiss Water Process is used to decaffeinate. 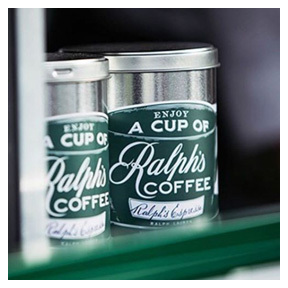 Ralph’s Roast was designed exclusively for drip coffee. 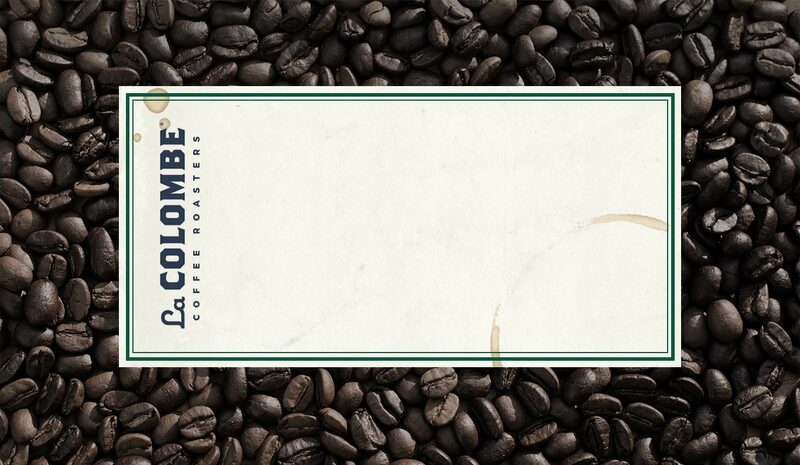 It’s best described as a bold, culinary coffee with a balanced profile and classic real coffee flavors with deep chocolate tones and moderate acidity. 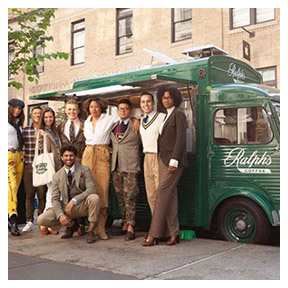 Ralph’s Roast was created entirely from organic coffees from South and Central American coffee farms that emphasize the use of renewable resources and the conservation of soil and water. 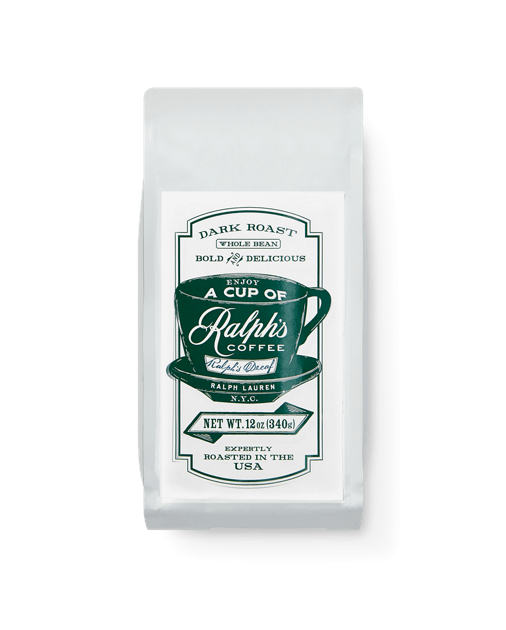 Ralph’s Espresso is well-balanced, creamy, floral, and delicate on the palate. This organic coffee is a tribute to a traditional Italian espresso blend and was created entirely from organic coffees from African and South and Central American coffee farms that emphasize the use of renewable resources and the conservation of soil and water. 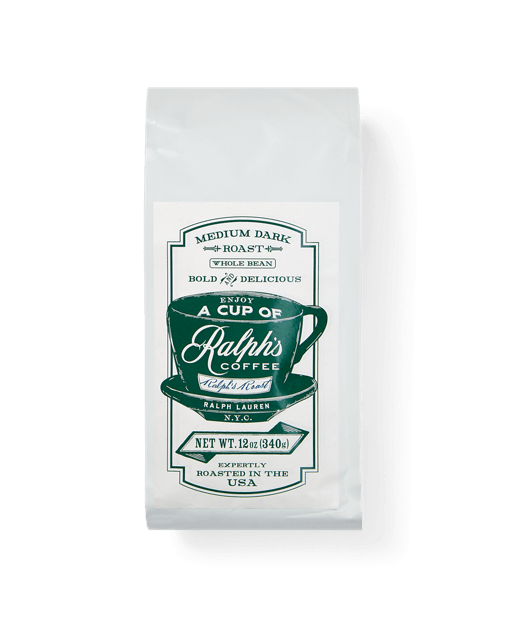 Ralph’s Decaf is a classic coffee with a rich flavor and aroma and a full body and moderate acidity in perfect balance, yet without the caffeine. This blend can be used as espresso or as filtered coffee. 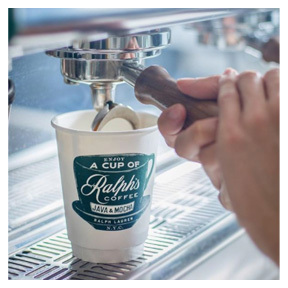 Ralph’s Decaf was created entirely from organic coffees from Mexican farms that emphasize the use of renewable resources and the conservation of soil and water. To decaffeinate this coffee, we used the Swiss Water Process. TRalph’s Decaf is a classic coffee with a rich flavor and aroma and a full body and moderate acidity in perfect balance, yet without the caffeine. This blend can be used as espresso or as filtered coffee. 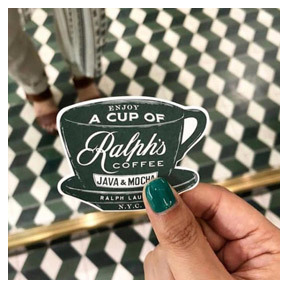 Ralph’s Decaf was created entirely from organic coffees from Mexican farms that emphasize the use of renewable resources and the conservation of soil and water. To decaffeinate this coffee, we used the Swiss Water Process. In 1994, two guys opened a cafe in the middle of downtown Philadelphia. In that shop off Rittenhouse Square, they roasted small-batch, specialty coffee and introduced Philly to a warm, social café experience. 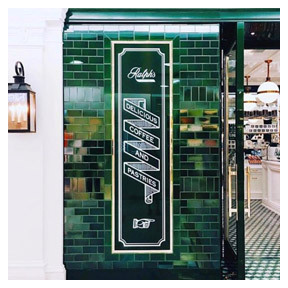 They walked the city, knocking on doors of illustrious chefs and demonstrating that fine coffee can be paired with fine cuisine in an intentional, culinary way. Now, over 20 years, millions of pounds of coffee, and a new beverage category later, Todd Carmichael and JP Iberti continue working towards their ultimate goal: making people happy with coffee. By forming close, long-term relationships with coffee growers and putting care and attention into roasting, coffee can be made infinitely better. As one of the country’s largest independent coffee companies, we operate 16 cafés in Philadelphia, New York, Chicago, Washington, D.C., and Boston. Our five wholesale offices provide coffee service to hotels, cafés, and restaurants across the country. And most recently, we made headlines in the ready-to-drink business with our PURE BLACK™ cold-pressed bottled coffee and cans of DRAFT LATTE©—the world’s first-ever textured iced latte. Through hard work and innovation, our story, brand, and company continue to evolve.